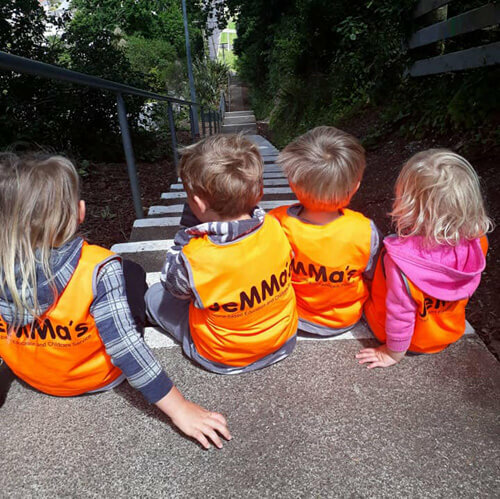 Established in 2000, JeMMa’s Home-based Education and Childcare was founded on the belief that early childhood education plays a major role in a child’s ability to develop skills and learn throughout life. As a kindergarten teacher, Jenny Tyrrell could see that children who had a focus of learning whilst in a home environment appeared better equipped to learn in the future. As well as this, children who were well socialised with other children of different ages appeared to cope better than others. It was those two key observations which cemented her belief; that a child, learning with other children, in a homebased environment rather than an institutional environment, was the best way to go. And that’s how JeMMa’s started. The name is derived from a combination of the two directors names, Jenny and Martin. Children who learn in a comfortable home-based environment seem to develop strong problem solving, social and learning skills. Because they are in a comfortable, uncrowded environment children they get the chance to develop and learn at steady pace with all the help they need. JeMMa’s children receive lots of one-on-one time with their Educarer, as well as interaction with other children in different age groups. These are two core components in the development of happy, energetic, sharing, respectful, thoughtful, problem solving and fun loving kids. 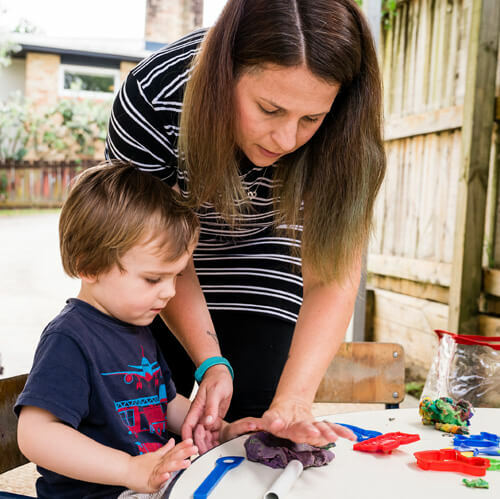 JeMMa’s is a privately owned quality home-based education and childcare service that provides professional, well-resourced, affordable childcare in the homes of carefully selected Educarers. Our professional team of Educarers, Registered Teachers and Management is committed to ongoing partnership with Families, Whánau and Children. JeMMa’s provides planned programmes for children based on Te wháriki (the New Zealand national early childhood curriculum). We provide an environment that upholds our commitment to the Treaty of Waitangi. Our learning environments embrace the cultural diversity of local communities, Christian values and the belief that all children are unique and learn best through play.